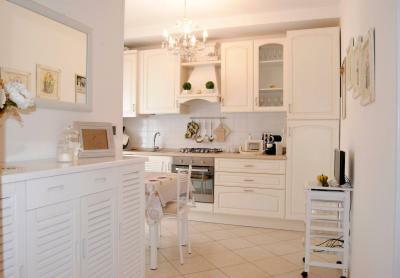 Cozy Apartment in an elegant context, centrally located. 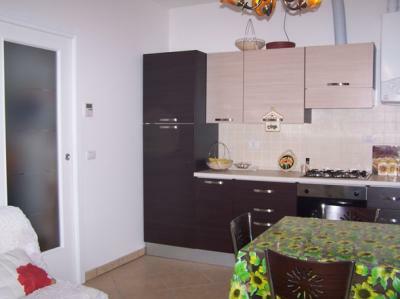 Real Estate Agency Pettinari sells this beautiful Apartment, at the third floor with lift. The property consists of: sunny cooking corner and living room - double room with space for bunk bed over the double bed, bathroom with shower, utility room well equipped and spacious balcony where you can eat outside. Finely finished property faces South and there is air conditioned. The property includes a convenient private parking. The very elegant condo was built in the year 2000 and is much appreciated by residents for its communal garden furnished with benches and playground for children, always in perfect order. This comfortable accommodation is close to the main services: supermarket, playgrounds, schools, beaches and town centre can be reached on foot or by bike. 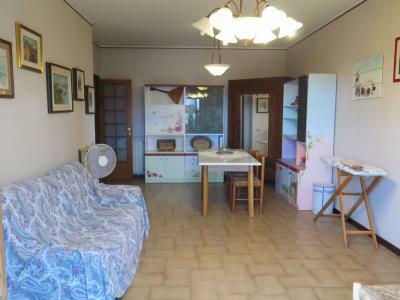 This property is ideal for: single, couple or as a base for a family holiday or investment with good income during the summer.